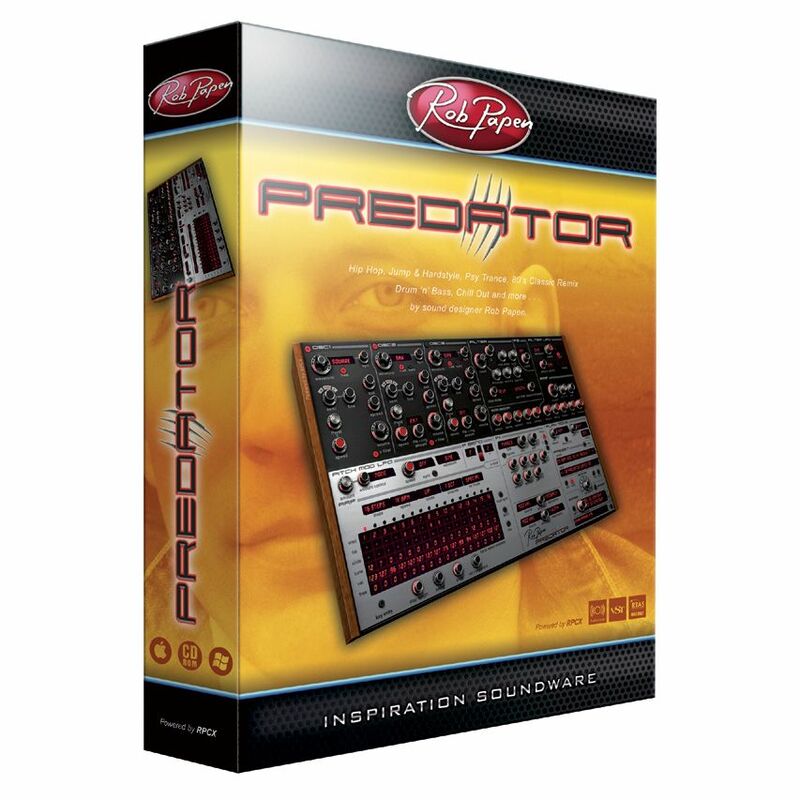 Predator from Rob Papen is a virtual synthesizer plug-in that combines inspiring presets and first-class features to make it a "go-to" synthesizer for contemporary music production. The user interface has been designed so that almost all controls are visible on screen, making it easy-to-use. Predator is packed with powerful features such as preset morphing, intelligent preset variation, MIDI and synthesizer controllable FX, unison detune, chord memory and an extremely versatile arpeggiator. The plug-in also includes PredatorFX that allows the user to use the filters, modulations, effects and the vocoder as an FX plug-in within the music host.